It’s no secret that the beauty of French women is a thing of legend. They seem to have mastered the art of aging gracefully. So rather than envy their genetics, which we can’t copy, we turned to what we could copy: their skincare routines. 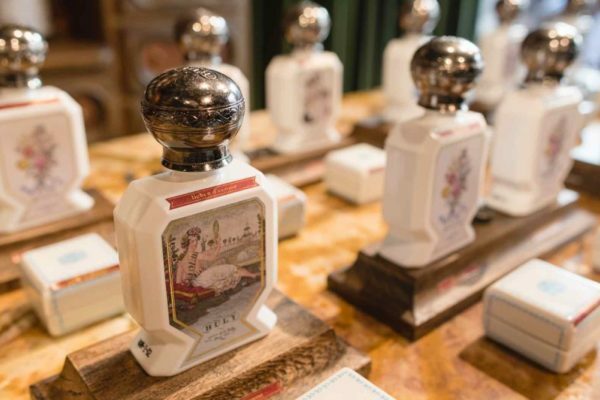 To help you look like a French woman for years to come, we’ve rounded up the best places to buy French beauty products in Paris (as well as what to buy). At each spot, you’ll find a range of products from many cult favorite brands: Avene, La Roche-Posay, Nuxe and more. Happy shopping…and cleansing, masking and moisturizing! 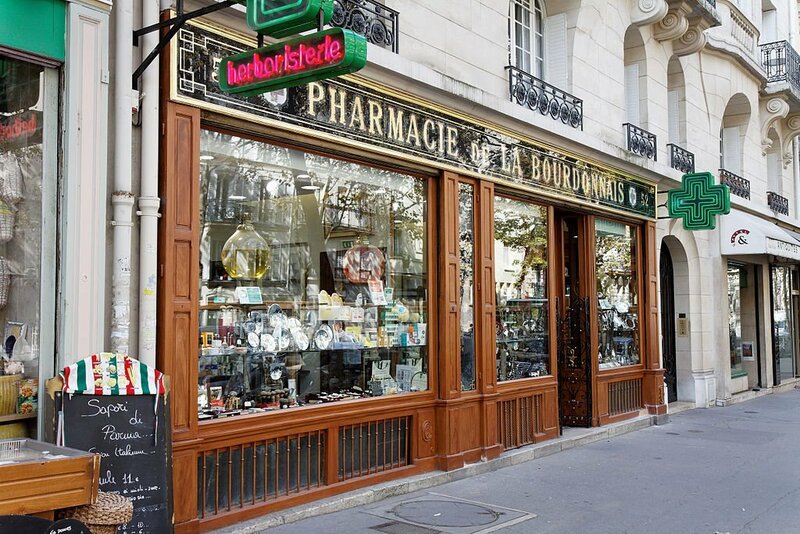 The queen of all the discount pharmacies, Citypharma on rue du Four in the Saint-Germain-des-Près neighborhood has legendary low prices. While the cat’s out of the bag on its popularity, the deals are worth how busy it is–just be sure to go prepared knowing what you want. While it’s not particularly made for browsing, white-coated pharmacists are on hand to help you find exactly what you’re looking for. The beautiful beauty department on the ground floor of Galeries Lafayette is stunning from above and a maze from within. Wind your way past each impeccably decorated counter to find the one you’re looking for. They stock many of your French favorites, like Darphin, Estée Lauder, L’Occitane and La Prairie. The bright Mondeuse is near Galeries Lafayette and other great shopping. 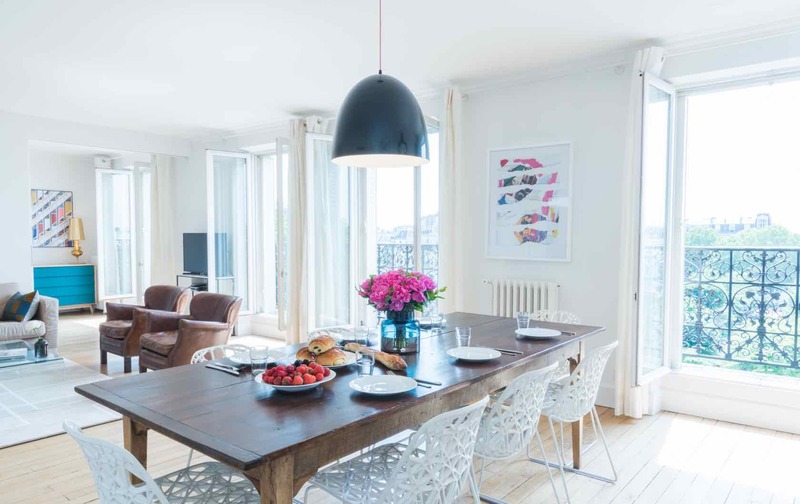 Looking for somewhere to stay near Galeries Lafayette? The Mondeuse apartment in Montmartre is right by the border of the 9th arrondissement and offers a beautiful view over Sacré-Cœur. 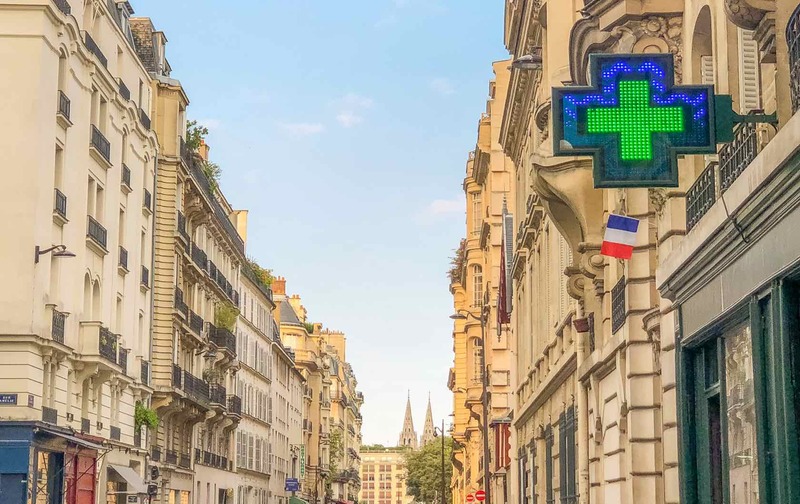 Located just a four-minute walk from the place de la Contrescarpe and the famed rue Mouffetard in the Latin Quarter, Pharmacie Monge is the second-best-known of the discount pharmacies. It carries an impressive stock of products you might not see in the other pharmacies, such as sheet masks from brands like Nuxe. 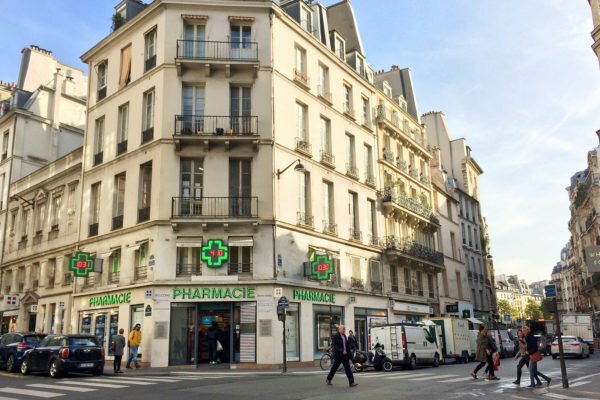 The Maubert apartment is a convenient walk to either Pharmacie Monge or Citypharma. 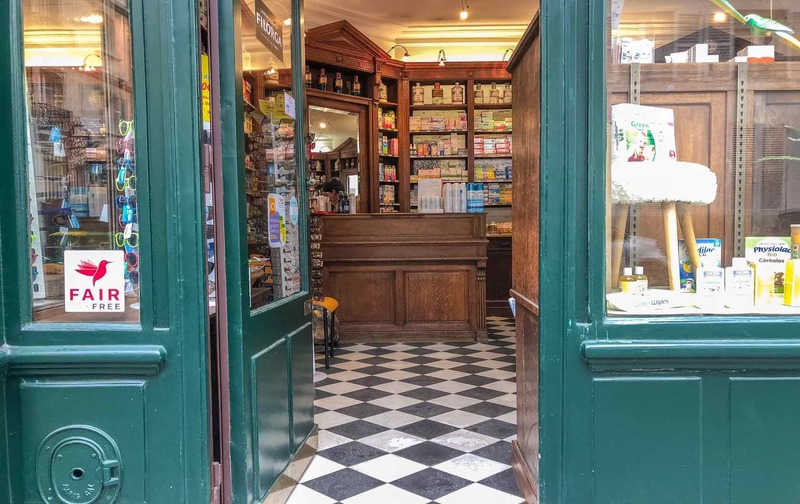 This pharmacy, conveniently located near the Hotel de Ville and the BHV department store, will let you do all your necessary French beauty product shopping before, during or after your stroll through the Marais. Stay in the heart of the Marais (and be close to Pharmacie des Archives) in the Bel-Air apartment. Marionnaud is what you would get if Sephora and one of the aforementioned pharmacies decided to combine. 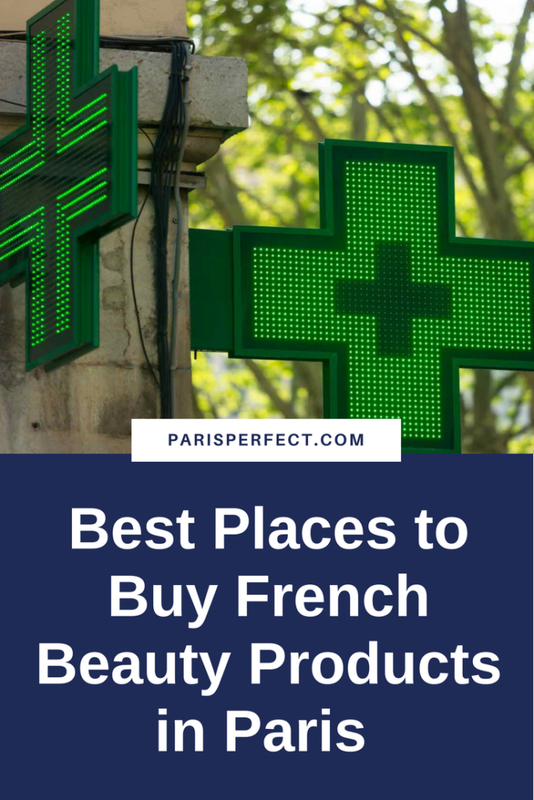 They sell makeup products, but also carry many of your favorite French skincare products- and since they have stores throughout France, it’s always easy to find a location. Heading off to Normandy and realized you’ve forgotten your favorite thermal water spray or dry shampoo? Not to worry. 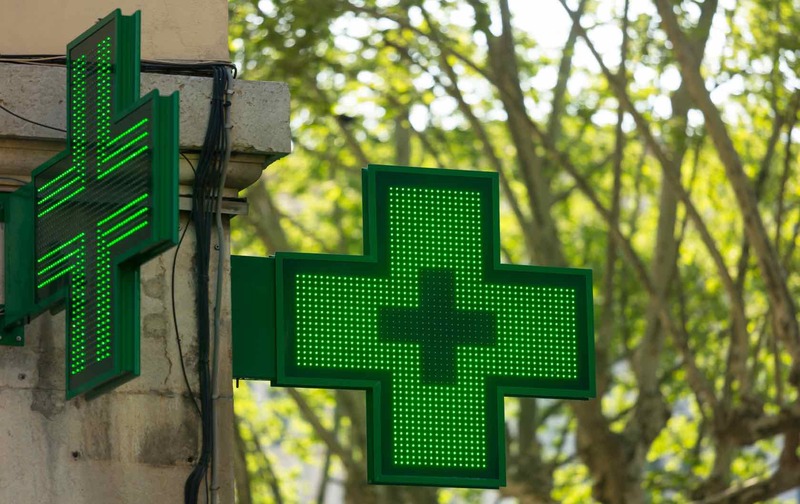 Grande Pharmacie Bailly (not to be confused with the one in the 16th arrondissement of a similar name) is located right next to the Gare Saint-Lazare and can fulfill all your French beauty product needs. Which of our best places to buy French beauty products in Paris is your favorite? If you prefer not to shop alone, take one of our shopping tours. Posted on Wednesday, July 25th, 2018 at 6:04 am in Shopping. You can follow any responses to this entry through the RSS 2.0 feed. You can skip to the end and leave a response. Pinging is currently not allowed.